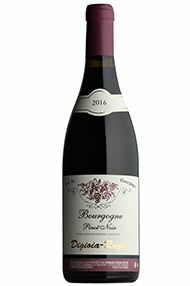 Our Bourgogne Côte d’Or Pinot Noir is a new addition to our own-label range, made from 100 percent Côte d’Or fruit to obtain this prestigious new appellation (which only came into existence from the 2017 vintage). 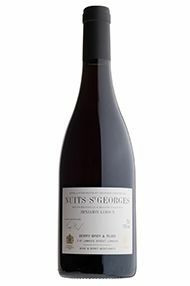 The fruit is in fact declassified Chorey-lès-Beaune, from very old vines and sourced with the help of star négociant Benjamin Leroux exclusively for Berry Bros. & Rudd. 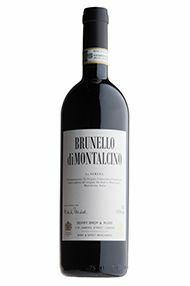 Unsurprisingly, the wine offers remarkable complexity, with pretty, floral top-notes accompanying the charming red-berry fruit. 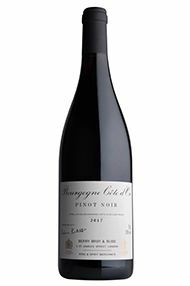 Elegant and delicate, this is Burgundian Pinot Noir in its most elemental expression. 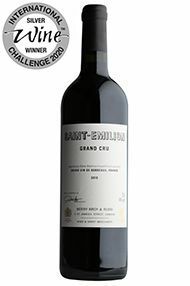 This comes from a marvellous Grand Cru property managed by Alan Vauthier, co-owner of Ch. Ausone. 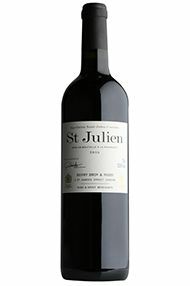 Predominantly Merlot, it is a benchmark Saint-Emilion; the nose rich with Bramble fruit, mocha and vanilla, while the palate is silky and full-bodied. Drink now or over the next two years. A perfect match for roast lamb or rib of beef. 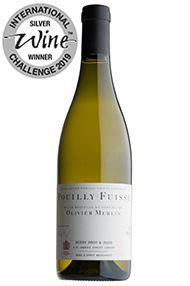 A blend from a number of excellent vineyard sites in the villages of Chaintré and Vergisson, we have worked again with the renowned “wizard of the Mâconnais” Olivier Merlin to create this benchmark Pouilly-Fuissé. 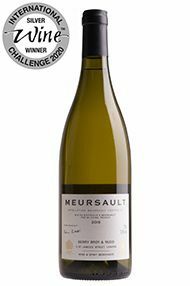 Generous stone-fruit ¬flavours combine with a saline minerality and toasty oak notes to give a poised and restrained white Burgundy, one which will pair beautifully with seafood risotto. 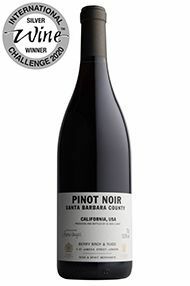 This Santa Barbara County Pinot Noir is a relatively new addition to our Own Selection range, made specially for us by the highly regarded winemaker Jim Clendenen of Au Bon Climat. 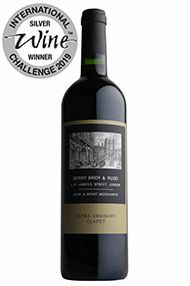 The 2017 follows a similar flavour profile to the 2016, with raspberries and red cherries, however its riper, juicier bramble fruit and luscious texture display the vintage's generous characteristics. 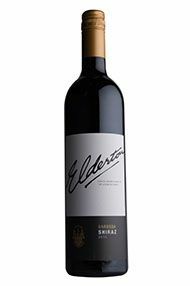 The wine's ripe tannins provide sufficient grip on the finish, balanced by refreshing acidity and spicy complexity. 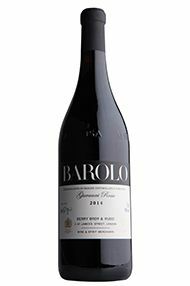 Made for us by Davide Rosso, our Barolo offers classic Nebbiolo character and structure. Scented raspberries and cherries are lifted by peach skin, high-toned florals and savoury spice. 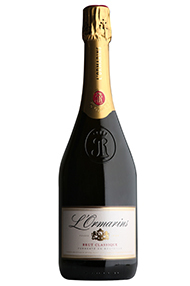 Accessible and seductive, the opulent texture is balanced by a racy freshness and a core of chalky minerality. Approachable now, this will also age well. Best decanted — and served alongside a rare steak. 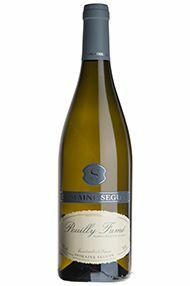 Philippe Séguin is the fourth generation of winemakers at this family estate located in Pouillysur- Loire, the village located across the river from Sancerre and famous for its smoky (fumé) style of Sauvignon Blanc. 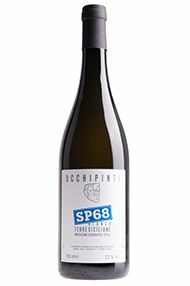 This is the property’s top wine, made from their oldest vines planted on all three of the region’s soil types (marl, limestone and flint). 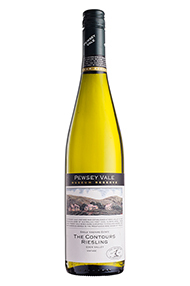 This is explosively aromatic with notes of grapefruit, peach and white flowers. 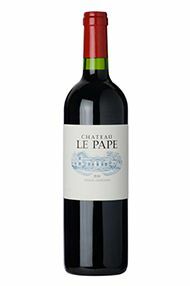 The palate offers surprising breadth, with a rounded mouth-feel and crisp acidity. 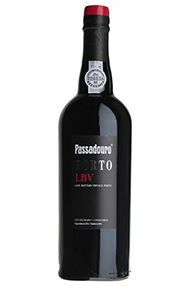 While it is enjoyable when young, the wine will develop a beguiling gun-smoke and anise character with a couple of years in bottle. Drink now to 2022. Eden Valley is recognised as one of the world’s great Riesling regions. The wine comes from a single vineyard whose specific topography and mineral profile provide ideal conditions for Riesling. Gun Metal describes the grey-coloured stone amongst the vineyard while symbolizing the steely minerality of the wine. 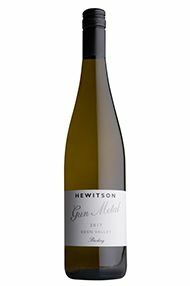 The nose is evocative of honey and jasmine aromas, with nuances of fresh pears and allspice. 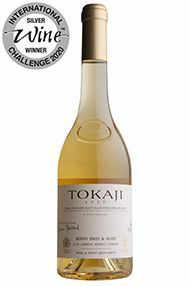 Light and refreshing on the palate, wit honeyed fruit and baked apple flavors. 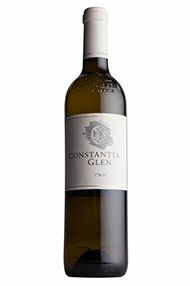 Aromas of roasted hazelnuts and citrus fruit are evident on the nose and continue on the palate. The mousse is integrated and finely-textured adding vibrancy to the fresh fruit character, biscuit complexity and bright acidity. Long and cleanly dry on the finish, Perfect for drinking now. 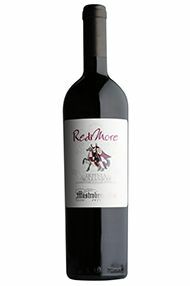 Redimore is 100% Aglianco from one of Mastroberardino’s vineyards just outside the famous Campanian town of Taurasi. 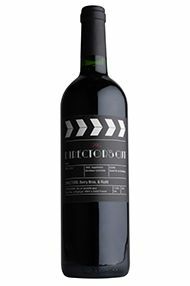 The wine spends 12 months in French oak barriques to round out the intense structure Aglianico can have. This is a savoury wine, intense in colour and with notes of dark cherry, wild herbs, rose and spice on the nose. 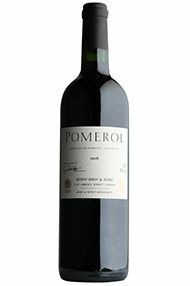 The palate is rich and earthy – with blackcurrant fruit, balsam and anise. The fine grippy tannins are countered by refreshing acidity. Try with porchetta, wild boar ragù or richly flavoured wild mushroom dishes. Julien Sunier started out with three tiny parcels in Fleurie, Morgon and Régnié. In the decade since, the size of his holdings has increased very little, but Julien’s reputation has grown considerably. He is today regarded as one of the finest makers of the expressive, mineral style of Beaujolais which is putting the region back on the connoisseur’s map. Explosive aromatics are a hallmark of Julien’s wines. 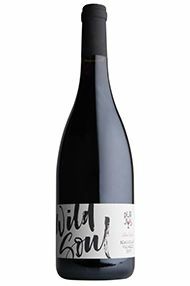 With its beguiling bouquet of summer pudding and violets, Wild Soul is no exception. 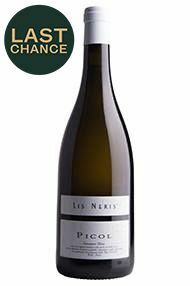 It is light-bodied, fresh and moreish – in short, everything a Beaujolais Villages should be. 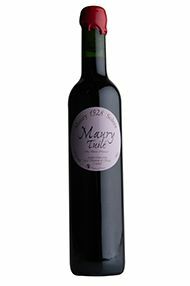 Julien buys the grapes for this cuvée from a friend, and uses no sulphur whatsoever during vinification or bottling. Drink now to 2020. 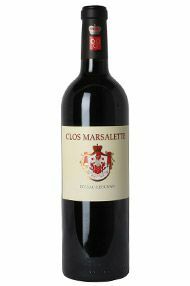 Dark inky purple, the 2016 Clos Marsalette has notes of dark blackcurrant, coffee with generous, dark fruit, bright fruit and a succulent finish. Very good indeed.